The MOSES (Military Metaverse) Project has produced some assets, sample regions in OpenSimulator Archive (OAR) format, avatars and wearables. 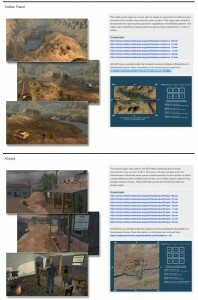 They are licenced under Creative Commons Attribution-ShareAlike 4.0. 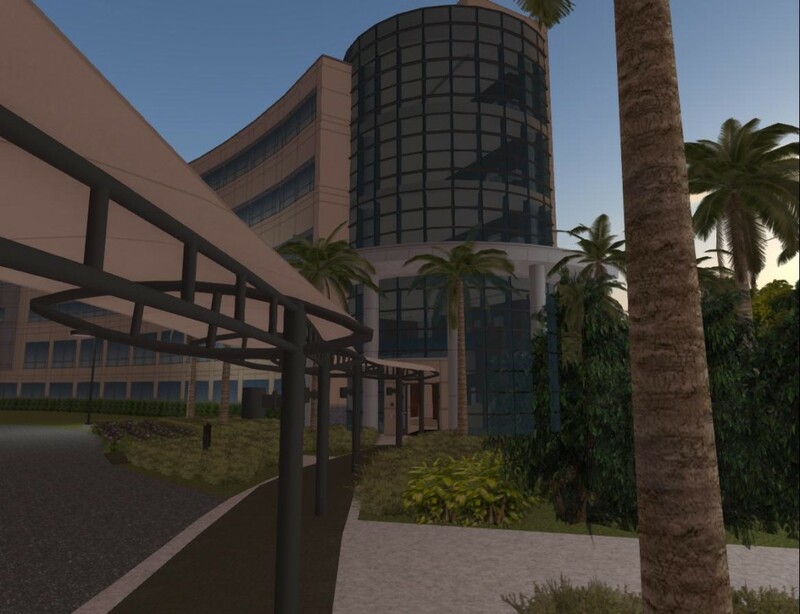 The US Army Research Labs Simulation Technology and Training Center (STTC), in cooperation with University of Central Florida (UCF) Institute for Simulation Technology (IST), developed a content ingestion method to allow for actual operational areas to be scanned using LIDAR and then produce scenario output for use in a virtual world. 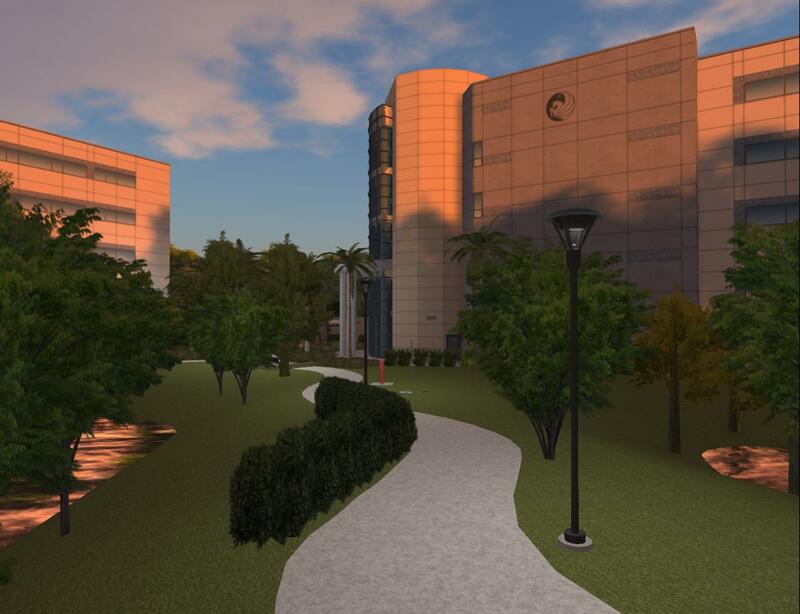 The initial proof of concept of this workflow was to use some UCF buildings and surrounding areas in Orlando, Florida. 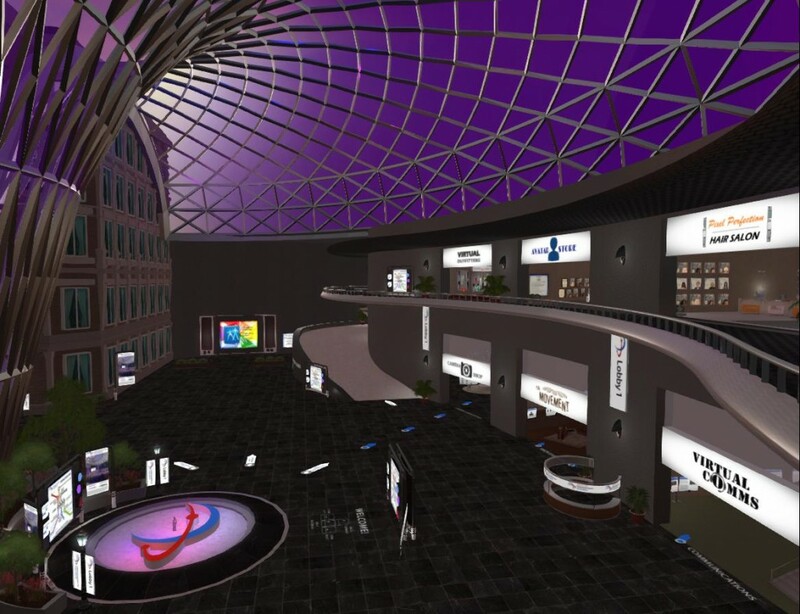 Images of the resulting OpenSim region loaded from the OAR into the SimonaStick version of OpenSim are shown below. There are several multi-region terrains for military training areas, such as a 9 region village in a mountainous area (Atropia) and a 6 region soldier patrol area. 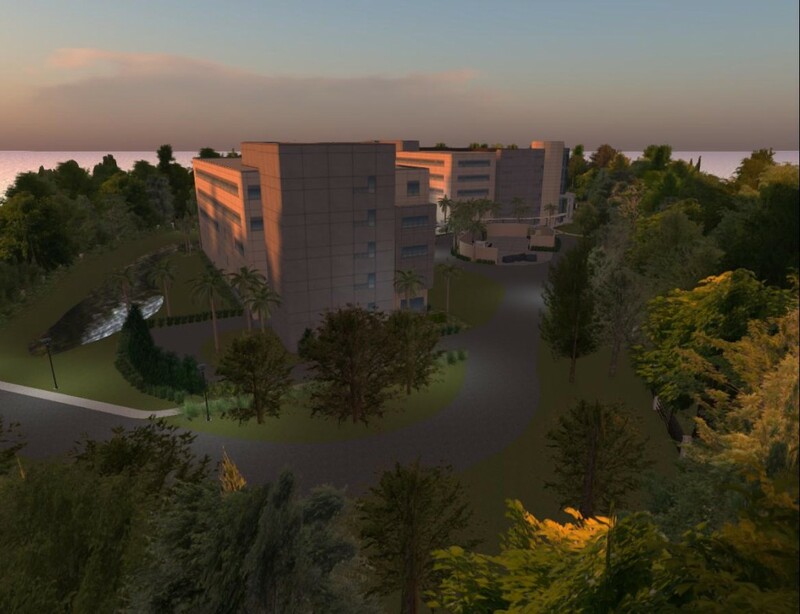 MOSES supports the Federal Consortium for Virtual Worlds and helped fnd the creation of their OpenSimulation-based conference facilities. The FCVW Lobby facilities are available as an OAR too. 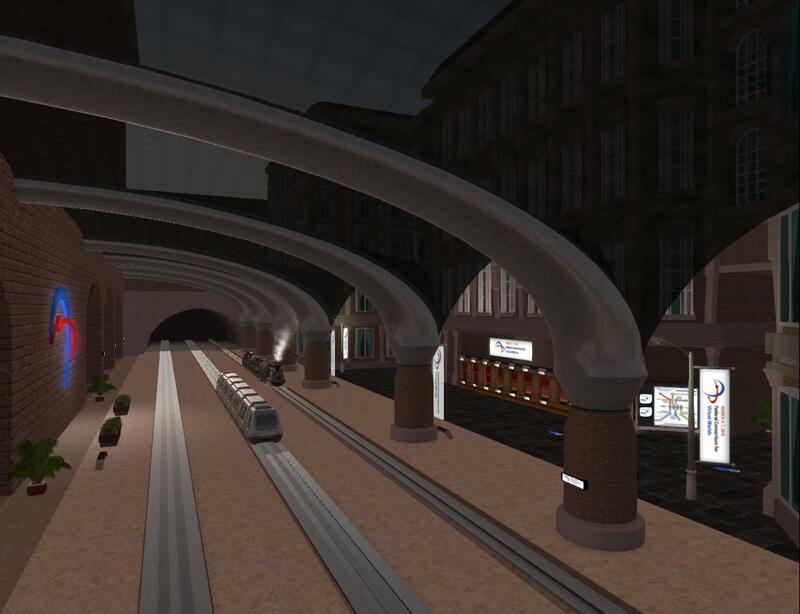 Images follow, again loaded for demonstration purposes onto the SimonaStick version of OpenSim. 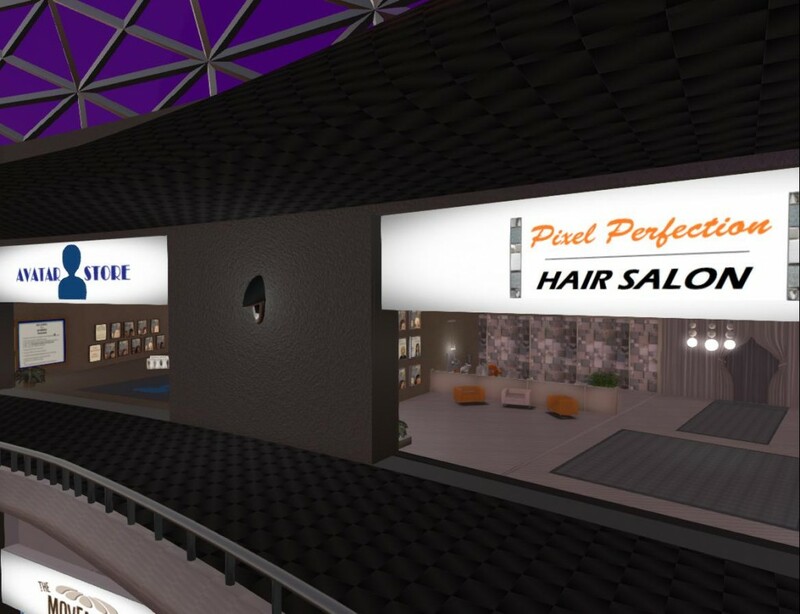 Within the lobby there are many assets for avatar customization. 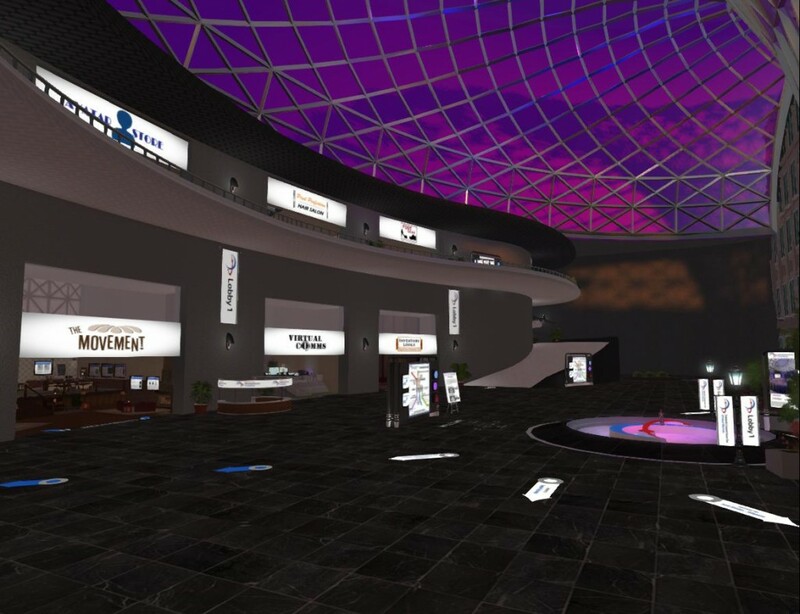 There are also demonstrations of using OpenSim for control rooms, process plant control, etc. 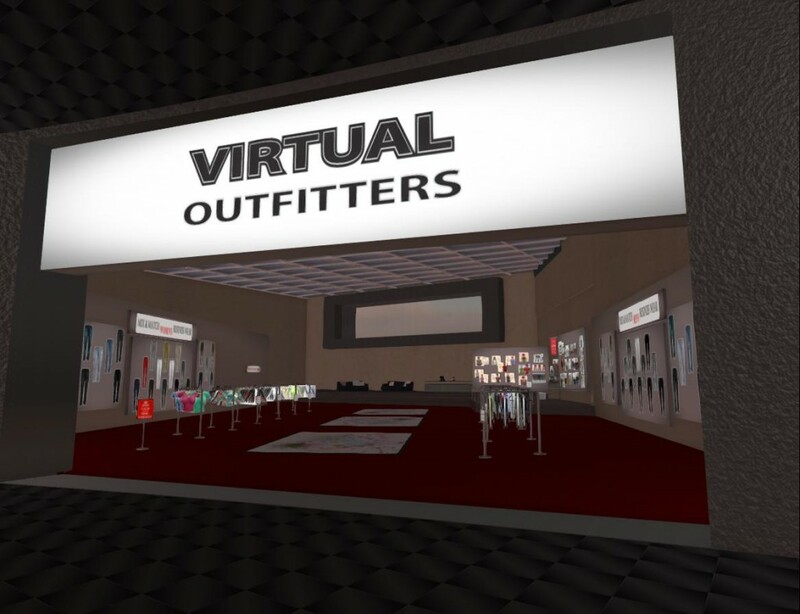 This entry was posted in OpenSim, Virtual World and tagged FCVW, MOSES, OAR, OpenSim, Terrain. Bookmark the permalink.